2 Bedroom Upper Floor Flat For Sale in Sheffield for Asking Price £120,000. Ideal if you're a first time buyer. 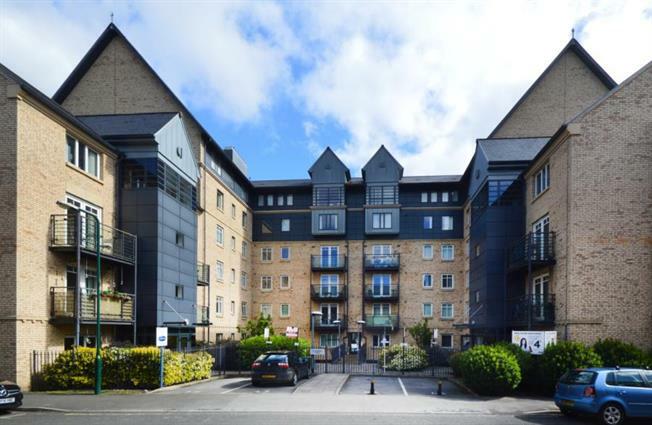 For sale is this very spacious first floor two bed room apartment with Juliette balcony. The property is made up of: Private entrance hallway, two bedrooms, bathroom, and storage cupboard. The property has a large and spacious open plan lounge and kitchen area. Outside: Communal secure gated grounds which are well maintained. The apartment also has allocated parking. Situated in this extremely convenient location with great transport links including a Supertram link adjacent to the development, City Centre only minutes away. The apartment is a very short walking distance from the Kelham Island district, which is home to a mix of real ale bars, industry history sites and its own museum. Kelham Island is believes to be an up and coming part of Sheffield, and Philadelphia House is right on its doorstep. Viewing highly advised.